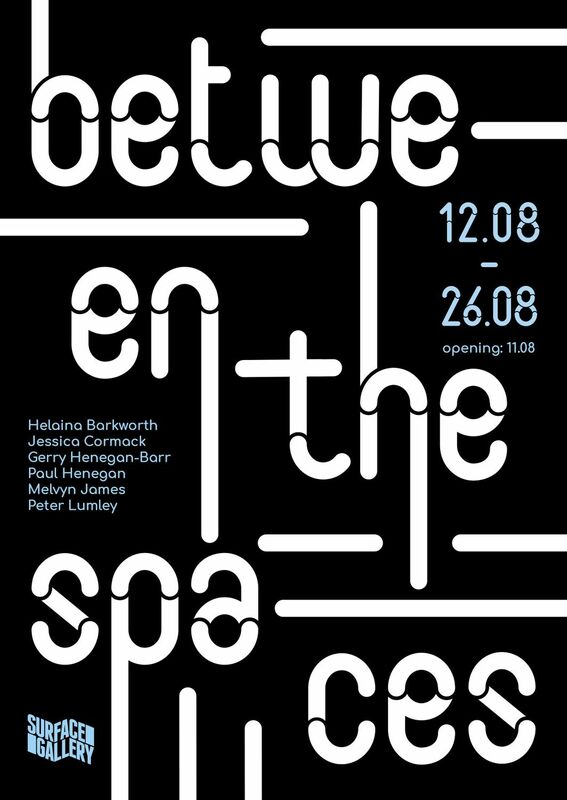 Surface Gallery is pleased to announce the return of our annual studio artists show, Between the Spaces. The exhibition will see work from our longest-standing surface dwellers and welcomes our newest. The show communicates the diversity of our artists through the mixture of disciplines, from Paul Henegan's autobiographical assemblages to Gerry Henegan-Barr's sculptural tableau: a post-apocalyptic vision of an environmentally ravaged earth. Charged with making the earth habitable again, robot custodians construct a swan museum to commemorate the many beautiful creatures that perished, and await the imminent return of a new generation of earthlings. Alongside the space-age musings of Henegan-Barr, experience the Peter Lumley's spiritual journey through paint. As Lumley explains: “I have transformed into a sensitive; a person who is able to detect when spirits are present. It's a skill that's evolved over hundreds of paranormal investigations”. As Lumley observes, “I've become a fine-tuned instrument of spiritual sensitivity”. As always, our annual celebration of in-house talent really does promise something for everyone. During the exhibition, several of our studio artists will be delivering workshops. join Paul Henegan and make your own autobiographical assemblage to take home, or drop by and try your hand at cyanotype photography with Jessica Cormack. To bring Between the Spaces to a close, Gerry Henegan-Barr will be running a hybrid creatures workshop. Between the Spaces opens in the Main Gallery in conjunction with Juxta, a solo exhibition by Bethan Lewis, in the Project Space, and Fine Art, a photography exhibition by Nick Lawlor, in our alternative exhibition space, Le Loovre. As always, there will be a donations bar with ales from local brewery, Springhead.